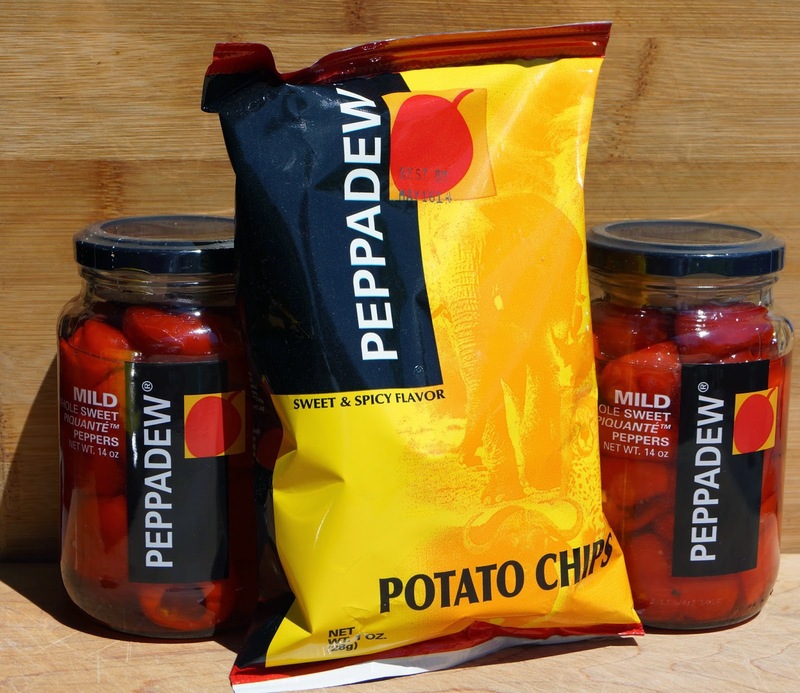 I do like Peppadews.As a chip maybe not. Greg, I just opened the jar of peppadews for the review. Wow, they are tasty. 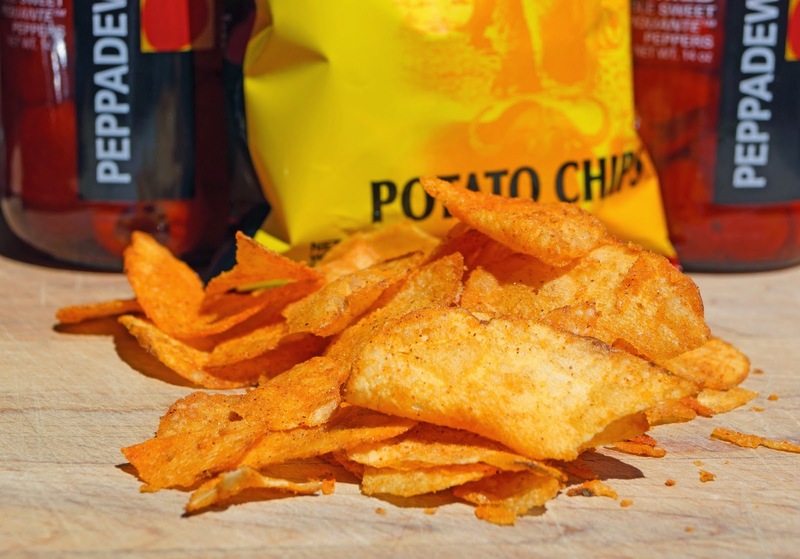 I just made some pimento cheese with them I am a little puzzled about the chips. I like stuffing peppadews with cream cheese and throwing them on the smoker, with or without bacon. Good stuff. Three Dogs BBQ, Good luck this weekend. We will be at Elk Grove judging. I will be stuffing these peppers with something. They are good.